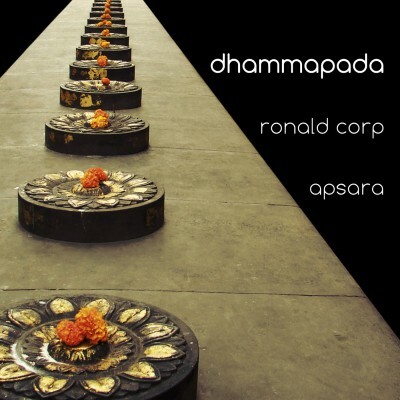 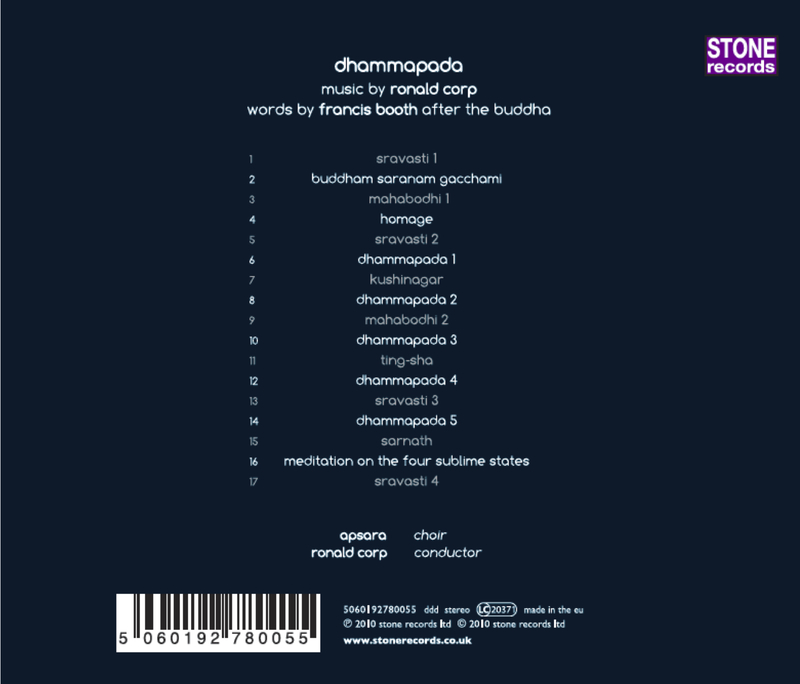 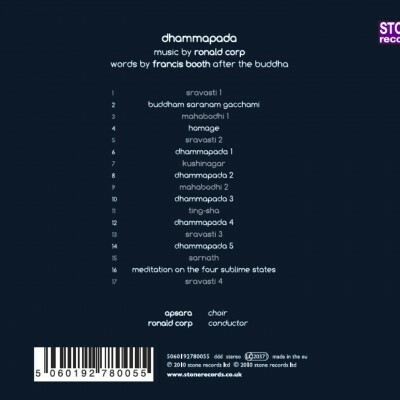 Vocal acappella settings of Buddhist religious texts interspersed with Buddhist temple bells. 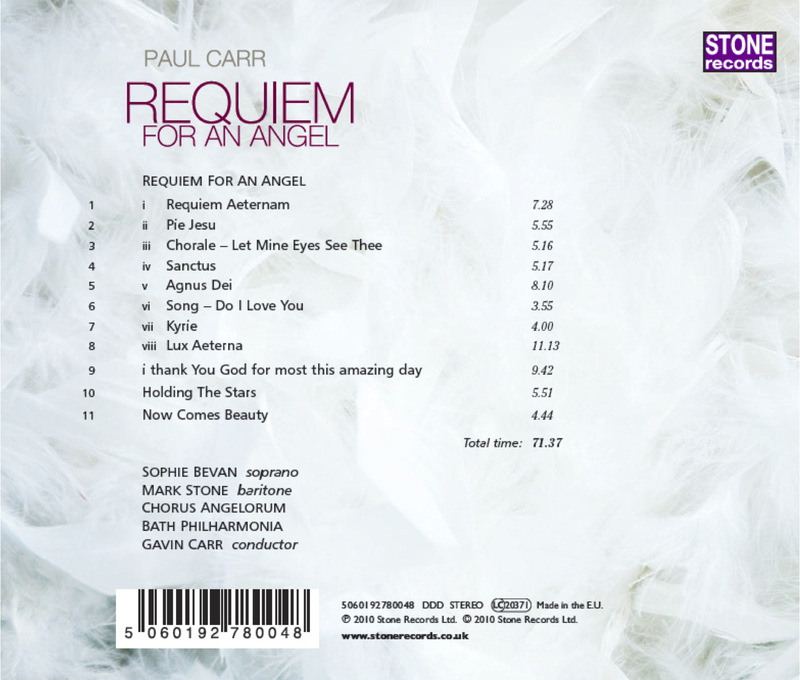 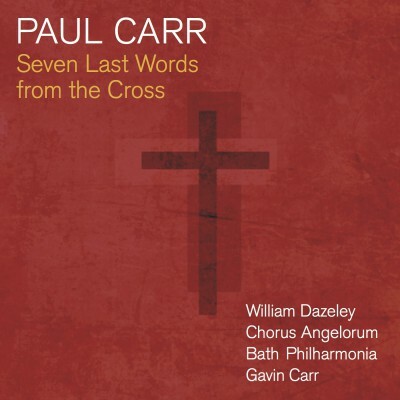 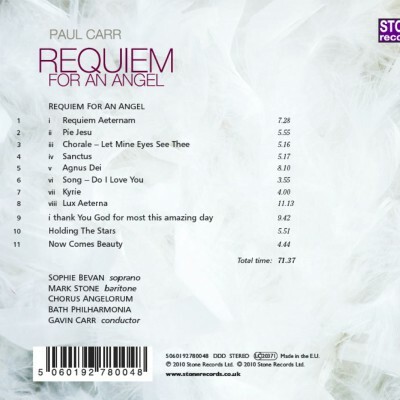 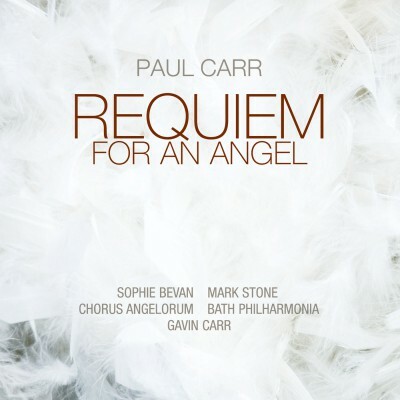 The première recording of Carr’s Requiem and other choral works. 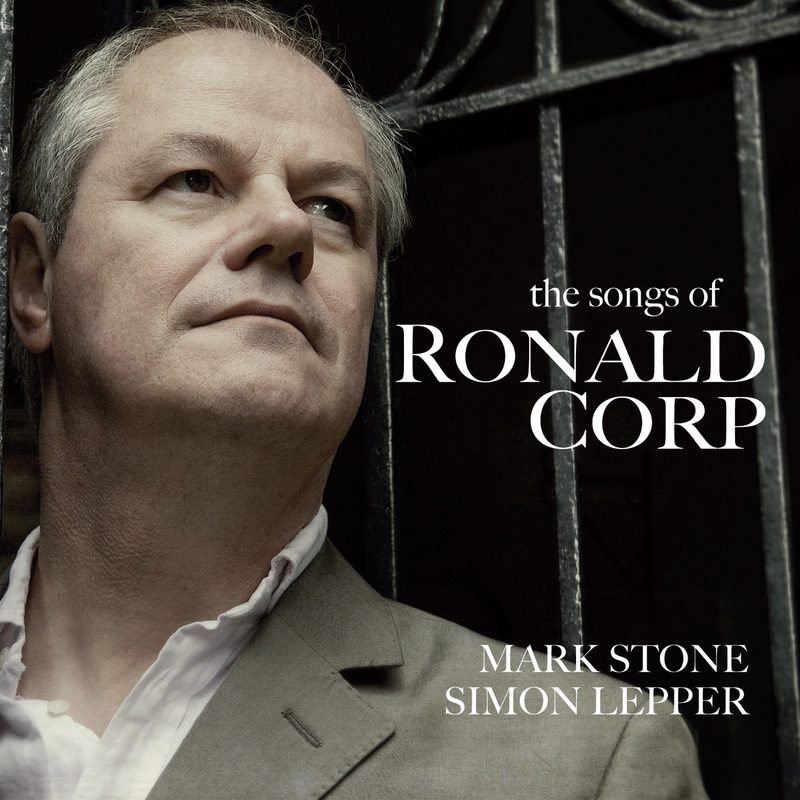 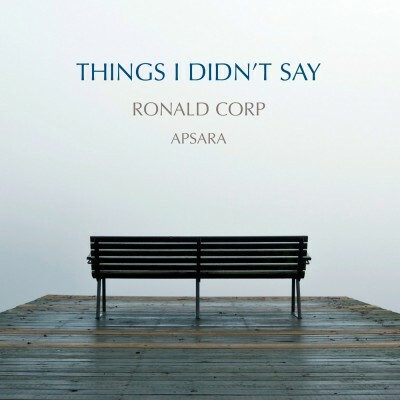 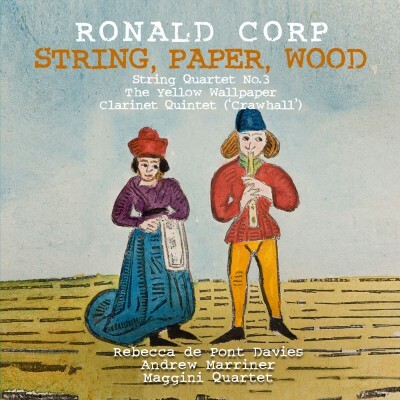 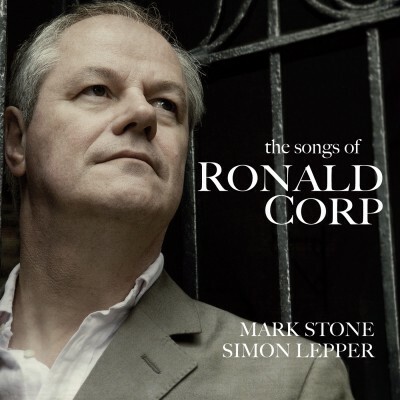 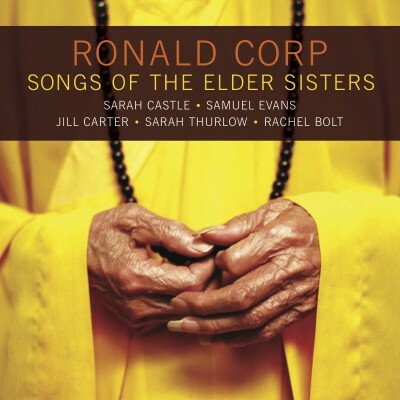 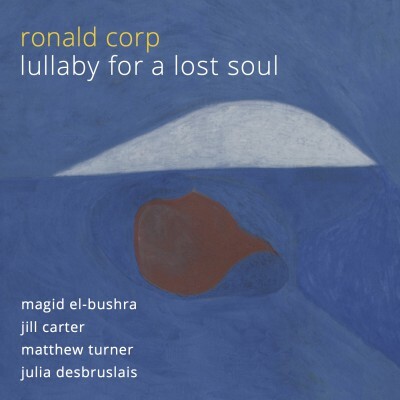 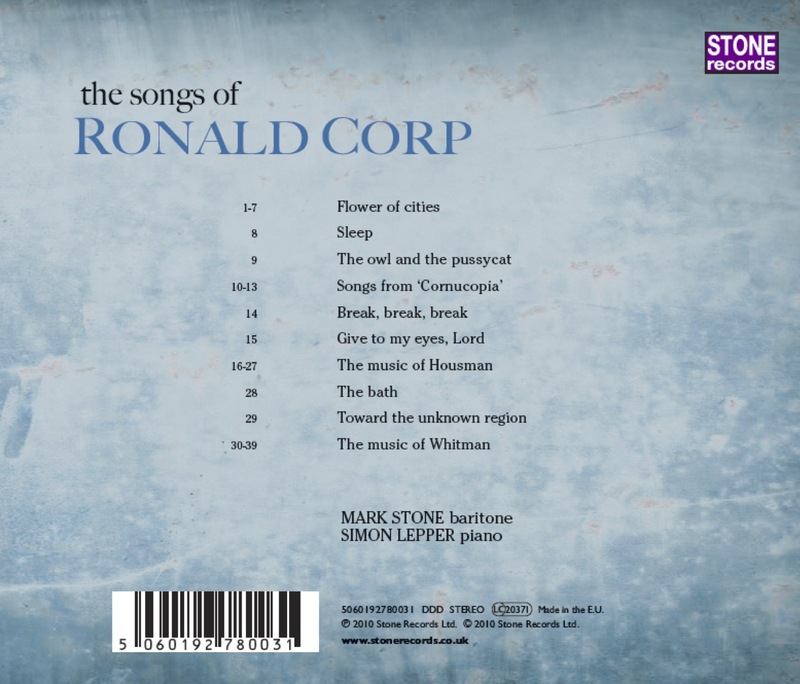 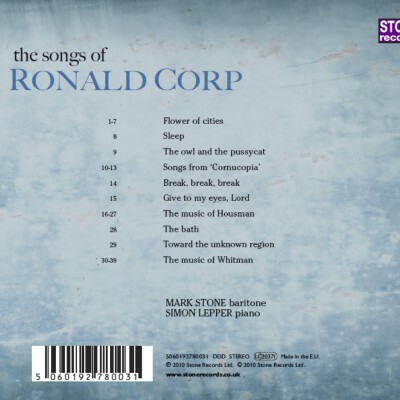 A collection of songs by Ronald Corp OBE, including his settings of Walt Whitman & A.E. 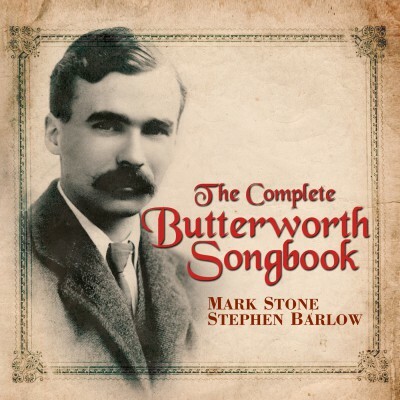 Housman. 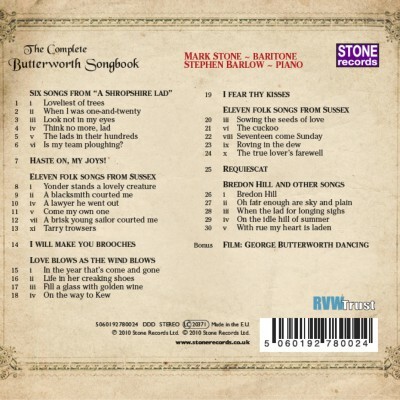 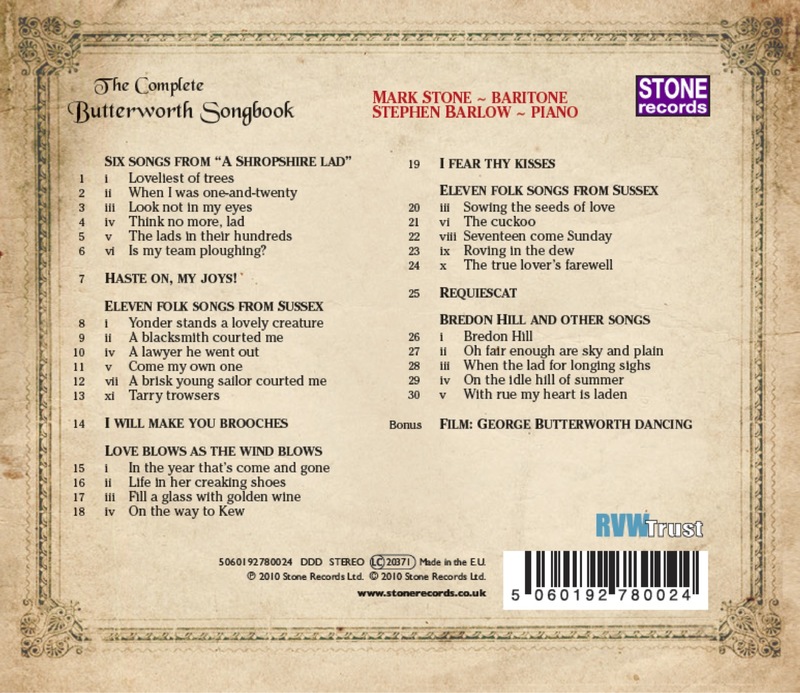 The only complete recording of the songs of world war I casualty George Butterworth (1885-1916). 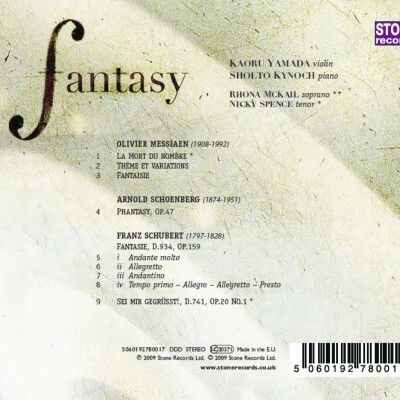 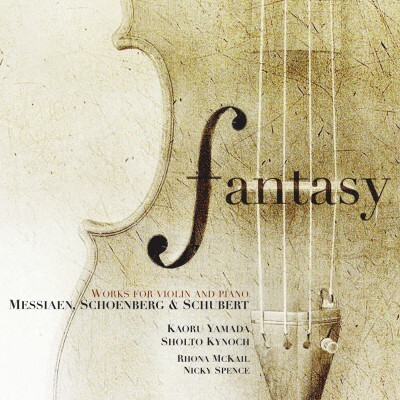 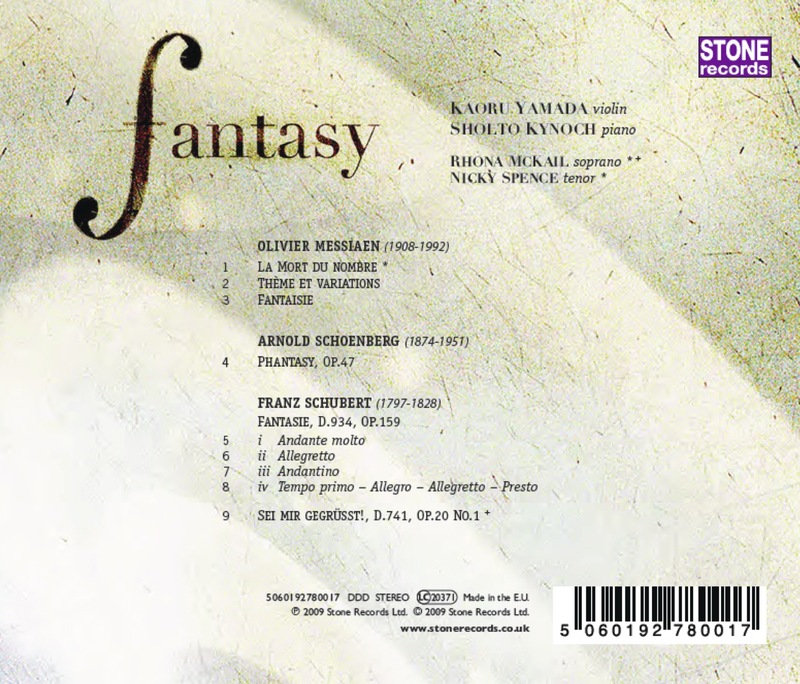 Violin and piano Fantasy repertoire by Messiaen, Schoenberg and Schubert together with connected vocal works. 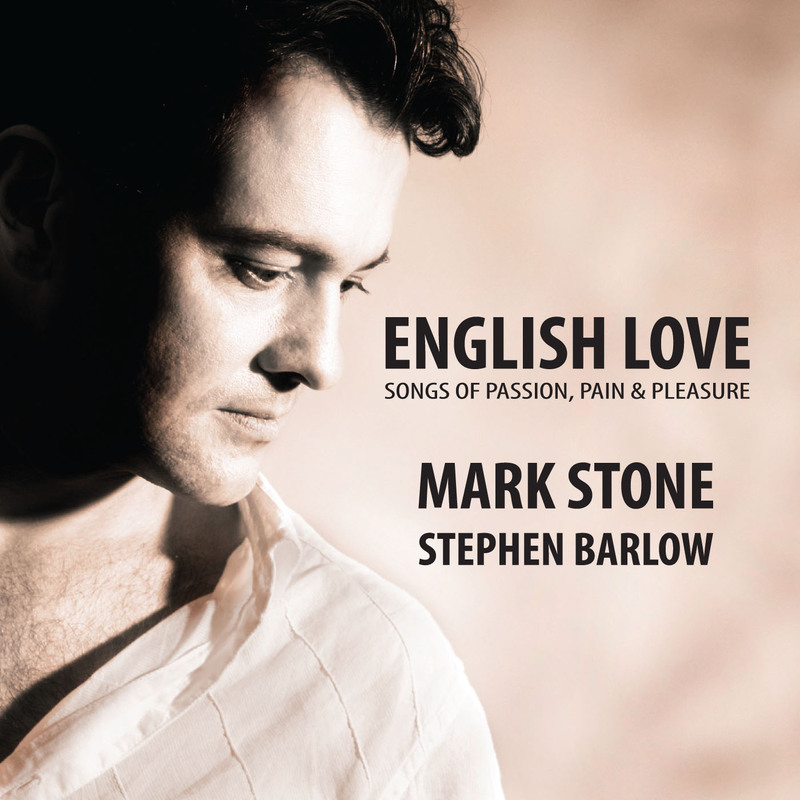 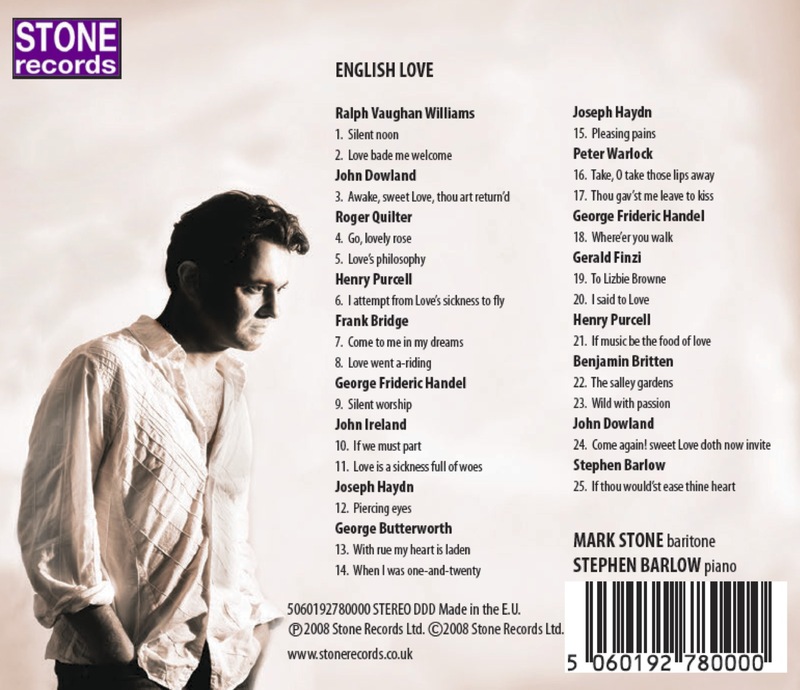 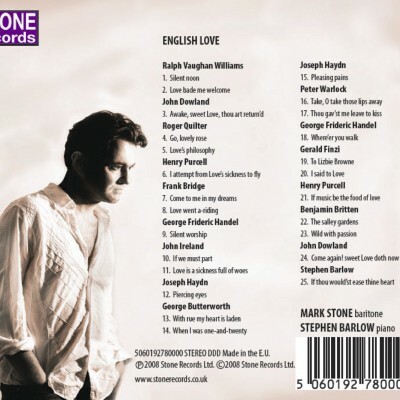 A collection of English love songs from 1597 through to the present day.